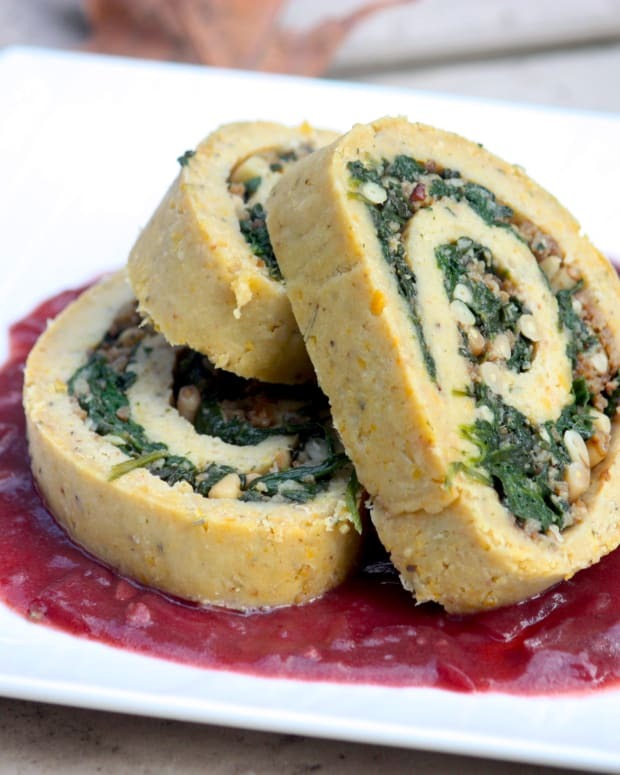 Editor&apos;s Note: When you need to please a (vegan!) 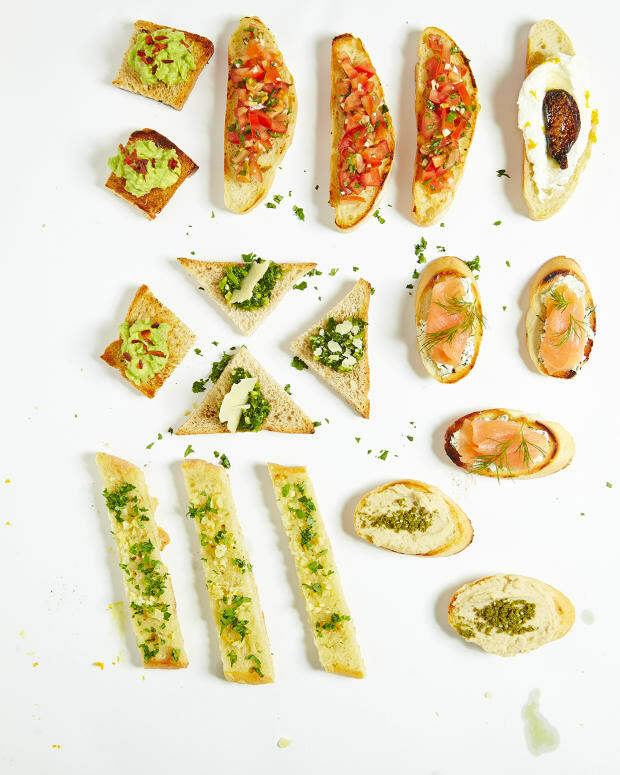 crowd for a party or simcha, look no further than these gorgeous and delicious appetizers. They also pair well with any meal as a starter. 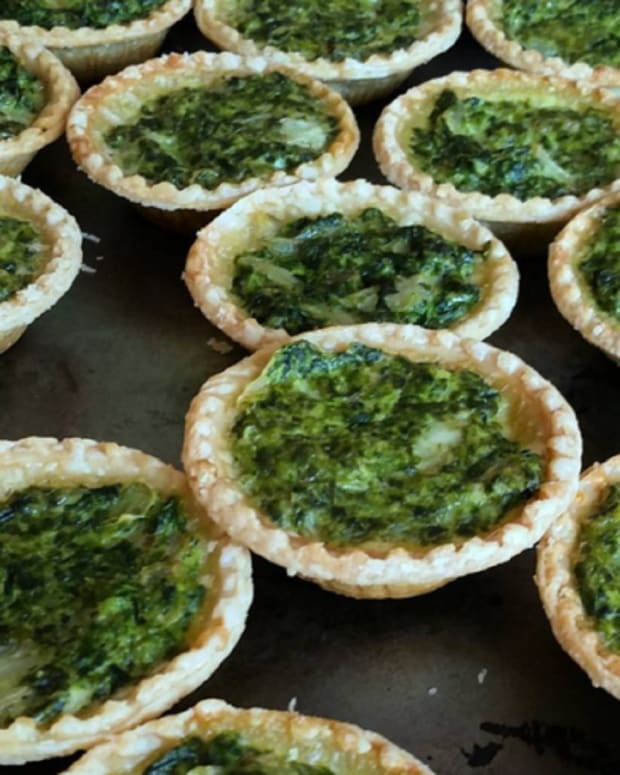 Make sure to serve them with the appropriate serving utensils, such as chopsticks, toothpicks, forks, and a cocktail napkin for the ultimate presentation, especially when serving with a dipping sauce. 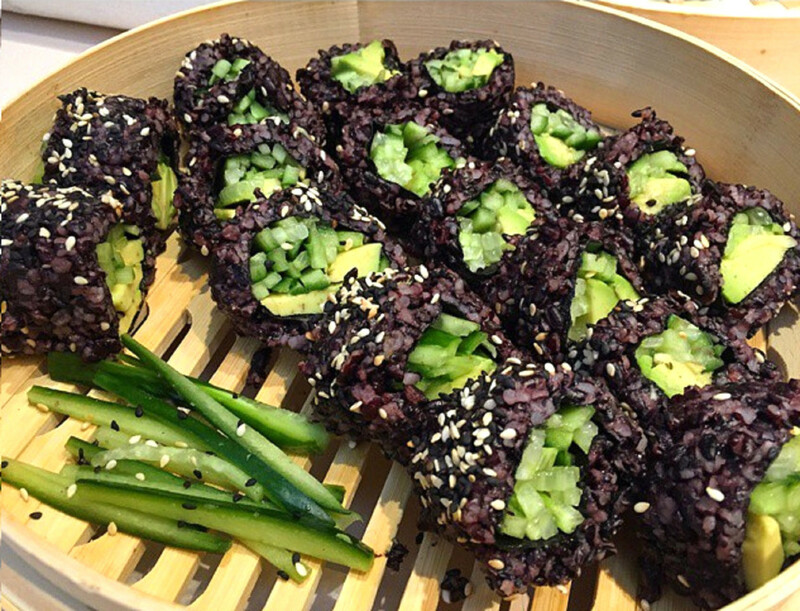 Wild Rice Sushi is a healthy vegan appetizer that will please any crowd! They also look gorgeous when arranged nicely on a platter. 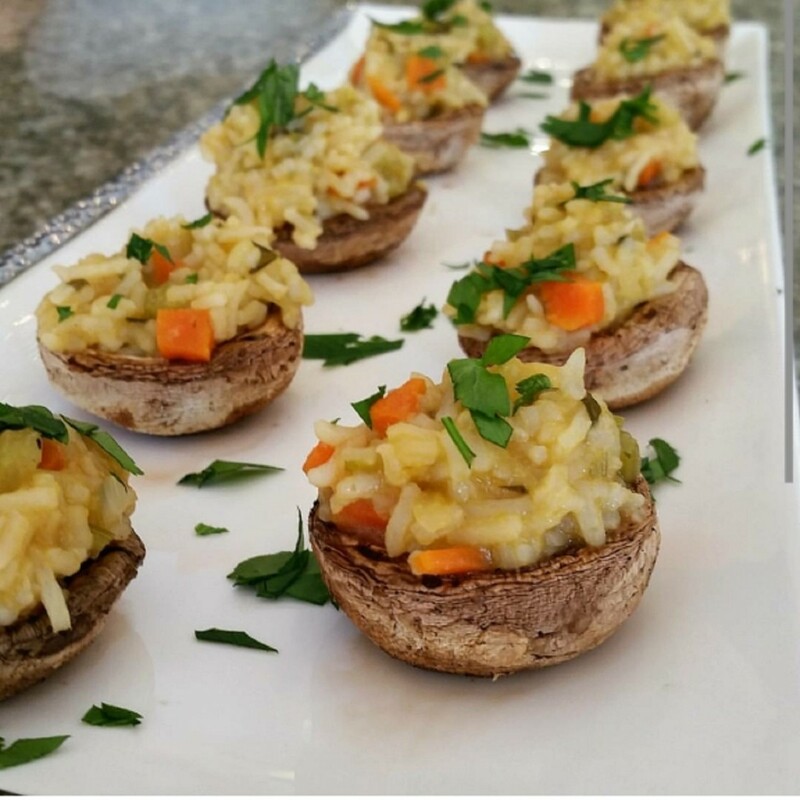 This recipe for Vegan Veggie Risotto Stuffed Mushrooms was developed when I was putting a menu together for a dinner party. 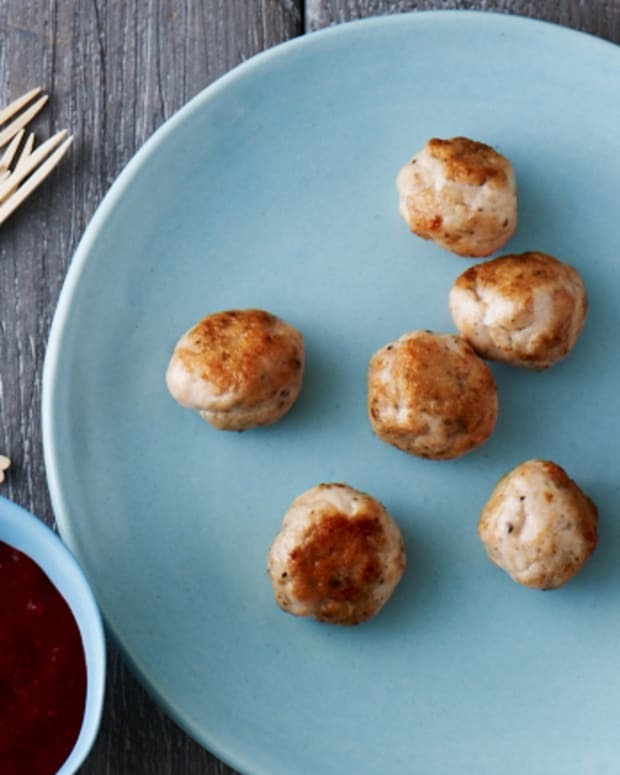 It’s a perfect appetizer for any dinner— dairy or meat. For larger personal portions, follow the same recipe just use extra large portabella mushrooms instead. Bon appetito! 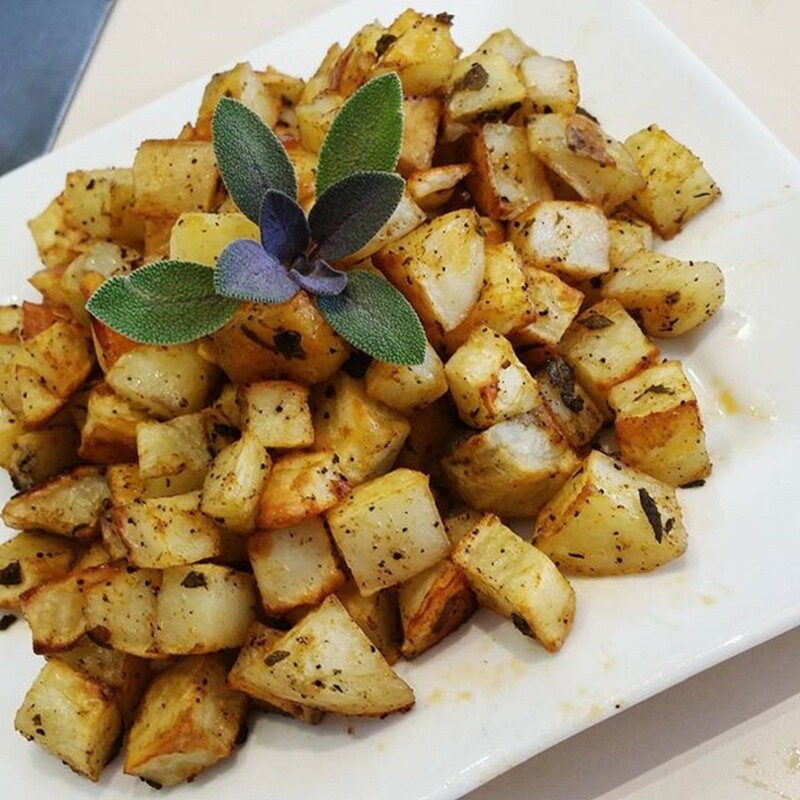 Herbed Potato Hash is so simple yet so tasty! Serve as a side dish at any meal, or decorate with fun toothpicks for a finger-food appetizer. 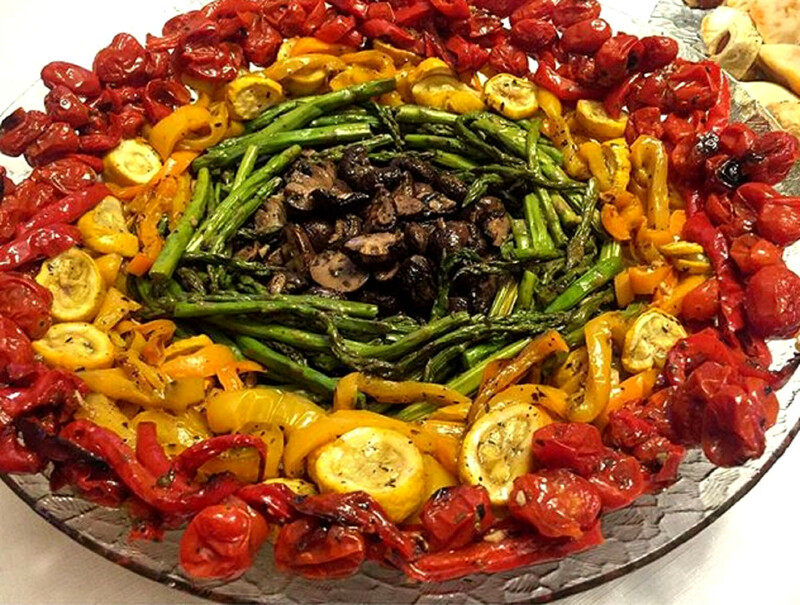 Rainbow Veggie Platter is the ultimate vegetable appetizer! 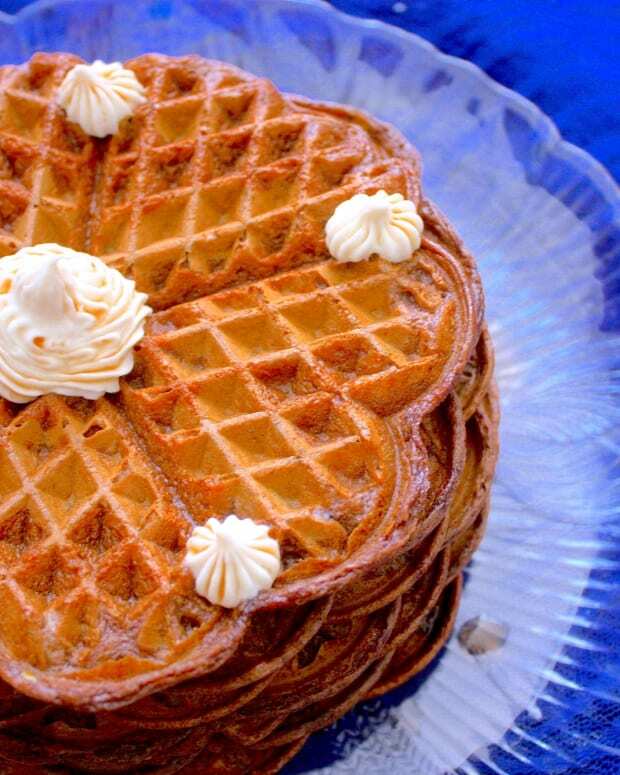 It&apos;s healthy, it&apos;s vegan, it&apos;s aesthetically pleasing, and it&apos;s so delicious. 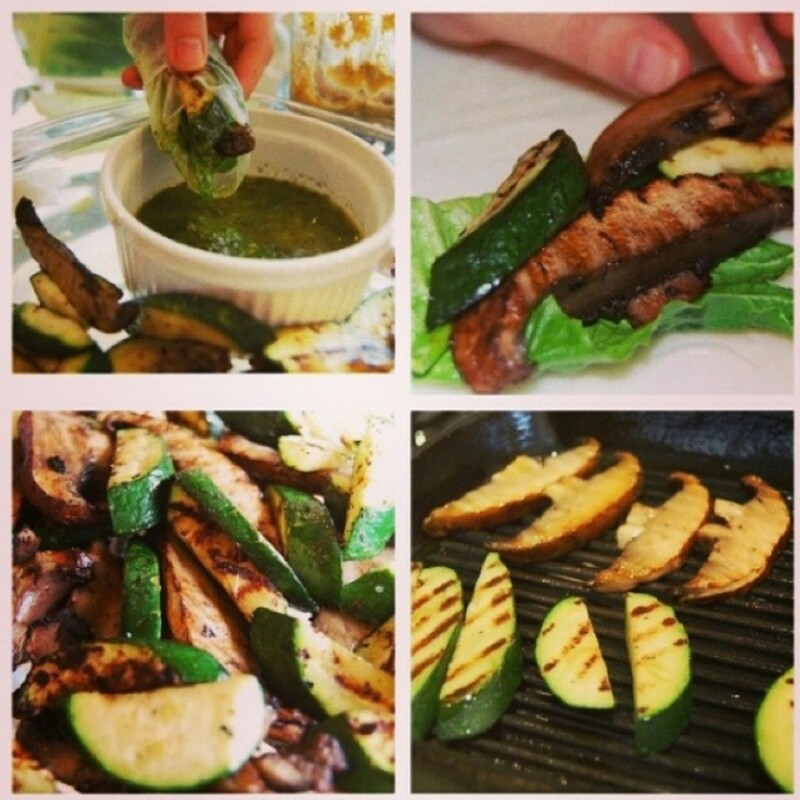 These vegan Rice Wraps with Mushroom and Zucchini are so savory and fun to make. Be careful when handling the moistened rice wraps when rolling, as they are prone to tearing or sticking together. 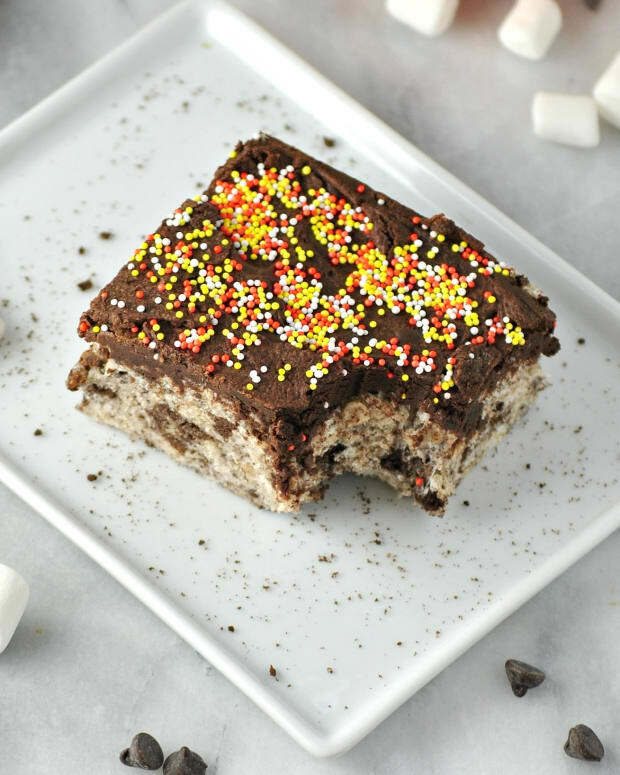 15 Finger Foods: Everything is Better When It's Bite-Sized!